Deuteronomy, as a book, begins with just two months left of the israelite’s 40 years in the wilderness. Moses reminds the people of who God is, what he’s done, and what he expects of them when they enter the promised land. These are all good things to take note of within the overarching story of redemption through Jesus, but we must be careful we don’t internalize these texts as instructions for our life. 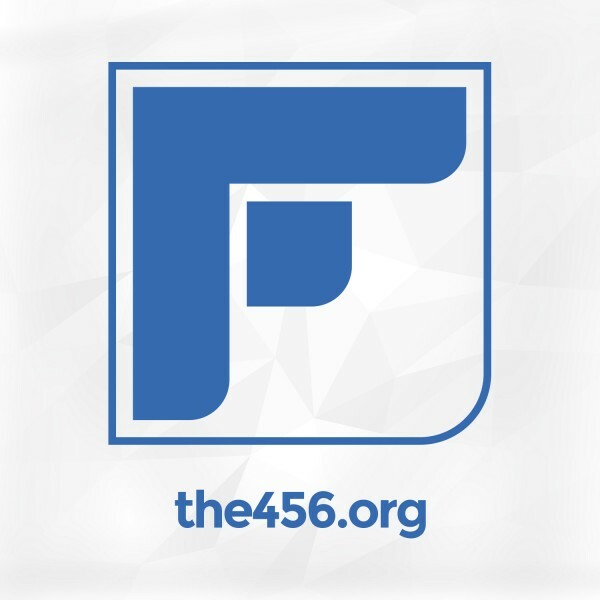 For service times, community opportunities, sermon videos, and more please visit the456.org!